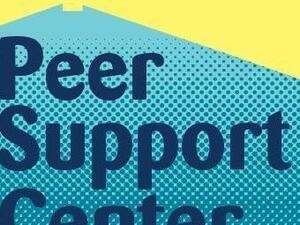 Whether you have something on your mind that you'd like to talk through, would like a cool place to do homework with others, or just want somewhere to hang out. Come through and bring your friends. This is a space where you can talk to us about anything and everything. It is also a space welcoming to everyone.